Hiring and recruiting might seem like some of the least likely jobs to be automated. 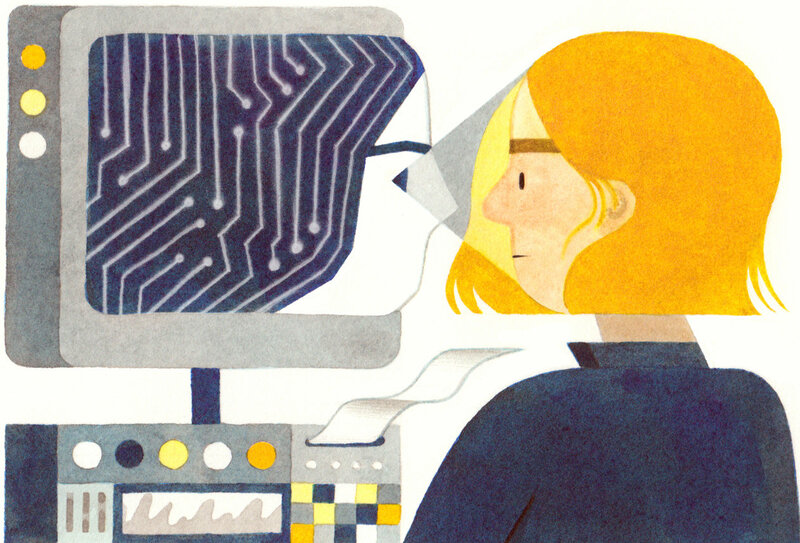 The whole process seems to need human skills that computers lack, like making conversation and reading social cues. A new wave of start-ups — including Gild, Entelo, Textio, Doxa and GapJumpers — is trying various ways to automate hiring. They say that software can do the job more effectively and efficiently than people can. Many people are beginning to buy into the idea. Established headhunting firms like Korn Ferry are incorporating algorithms into their work, too. Yet some researchers say notions about chemistry and culture fit have led companies astray. That is because many interviewers take them to mean hiring people they’d like to hang out with.